21059 https://i.ytimg.com/vi/enYPnO2yaFw/mqdefault.jpg Your healing journey begins May 4th! You’ll learn about how to live your purpose, create fulfilling relationships, heal your body with energy healing, and much more! 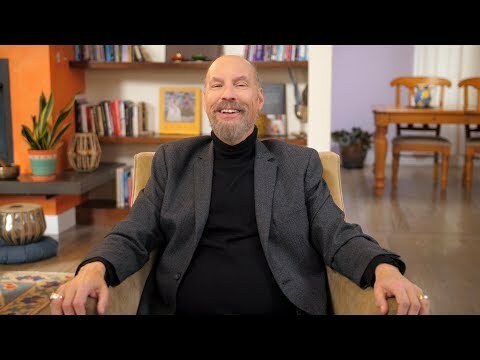 Join us for over 100 hours of wisdom and teachings celebrating Louise Hay’s legacy. 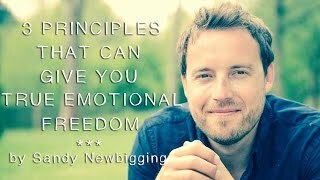 Visit www.youcanhealyourlifesummit.com now! 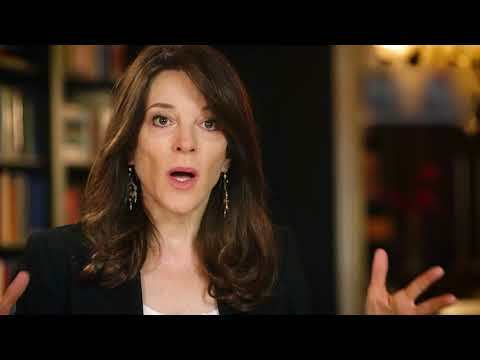 20944 https://i.ytimg.com/vi/6LxC0LhKxFo/mqdefault.jpg Spiritual Thinker and Best-Selling Author, Marianne Williamson reminds us of the massive impact our faith has on our ability to heal and recover from illness and disease! 20745 https://i.ytimg.com/vi/UzRq-o7giIg/mqdefault.jpg Begin to enjoy a more healthful life by consciously selecting the sounds you expose yourself to, instead of just existing within the cacophony. 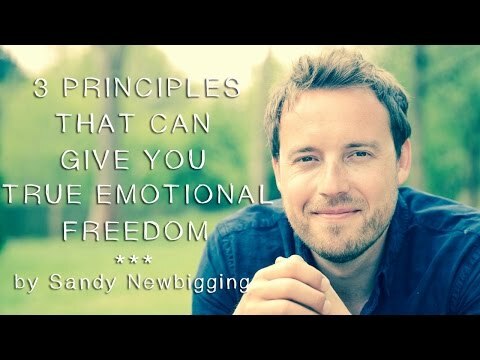 20153 https://i.ytimg.com/vi/519Tr3LwL6I/mqdefault.jpg In this video bestselling author and meditation teacher Sandy Newbigging shares three principles which, once grasped, will help to give you the life you want. 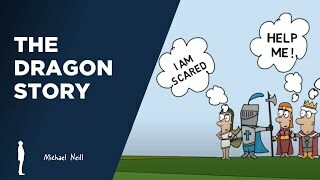 18567 https://i.ytimg.com/vi/7stT4OQoFGU/mqdefault.jpg Ever wonder where our "bad" habits come from? What if it were easier to change than you think? 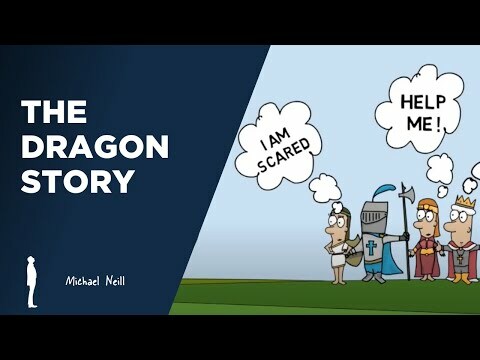 In this animated video from Supercoach Michael Neill, learn how to beat the "dragons" in your life. 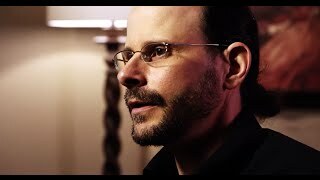 18414 https://i.ytimg.com/vi/RS2qcvv1L-o/mqdefault.jpg Anthony William, Medical Medium, shares revolutionary insight—much of which science has yet to discover—into the reasons we suffer and how to finally heal from more than two dozen common conditions. 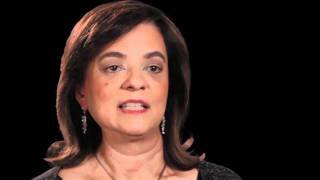 18370 https://i.ytimg.com/vi/W8fAXSGwJhE/mqdefault.jpg In this truly inspirational memoir, Anita Moorjani relates how, after fighting cancer for almost four years, her body-overwhelmed by the malignant cells spreading throughout her system-began shutting down. 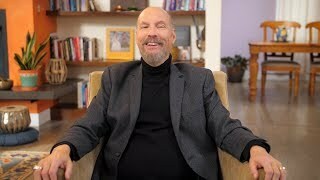 18164 https://i.ytimg.com/vi/ylmwoJDYGjk/mqdefault.jpg Part 1 of Dr. Wayne Dyer and Dr. Bruce Lipton have a discussion about "The Biology Of Belief" on the Hay House Radio Stage at the I Can Do It! Las Vegas in 2008. 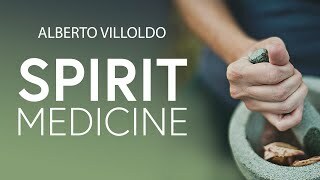 17970 https://i.ytimg.com/vi/GdMhVQfetII/mqdefault.jpg Alberto Villoldo shares how you can use one spirit medicine to heal your brain and gut. 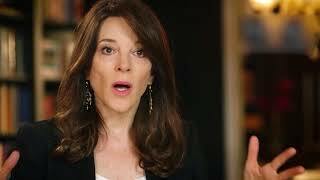 Alberto Villoldo shares how you can use one spirit medicine to heal your brain and gut.